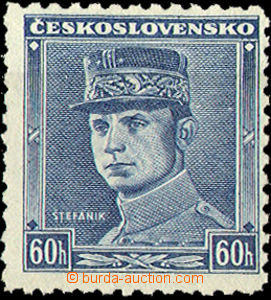 1939 Alb.21, 22, stmp with overprint Olomouc 5CZK and Bratislava 10CZK, marginal pieces, exp. 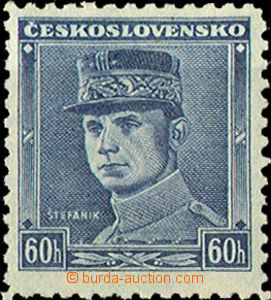 Mrňák, Ptačovský, mint never hinged, cat. 750 + 6500SKK. 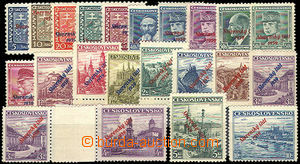 In addition 45 pcs of stamps from overprint set in/at viewing of quality recommended, nehodnoceno.